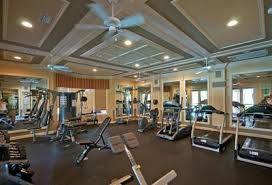 Residents enjoy top notch recreational amenities including a resort styled clubhouse complex featuring fully equipped fitness center, billiards lounge, and club room. Outside large covered verandas surround a beautiful remodeled swimming pool, rushing water fountains, heated spa, children’s aqua park and shade cabanas. Lake features nature preserve areas. 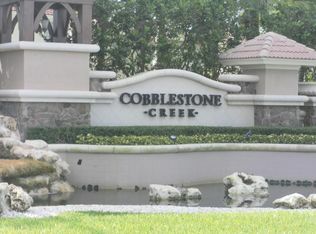 With 250 single family homes, all backing up to a lake or landscaped berm. 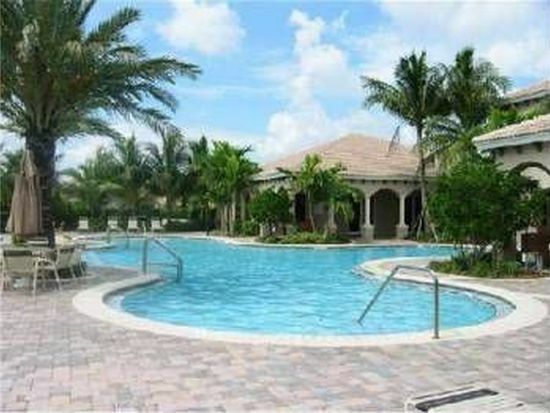 Ideally located just off Boynton Beach Blvd on Lyons Rd.